I had an "aha" moment about my lack of content. About why I've had a hard time coming up with things to write. I've been writing elsewhere! I am working on a Bible study to teach this fall and it takes everything in me to write the lectures and especially the homework. So I've missed being able to share more Living Letters but, boy, am I having some fun on this study! It's about spiritual warfare -- "Equipped for Battle Victory". We're in this thing to win, not just to fight! So I'm getting ready to share some rules for engagement with fellow warriors!!! If you are in the Athens/Watkinsville GA area, I'd love to have you join us. There will be two sessions offered, beginning in September - one will be taught on Tuesday mornings and the other on Wednesday evenings. Both classes are at Watkinsville First Baptist and childcare is available. Let me know if you need other info. 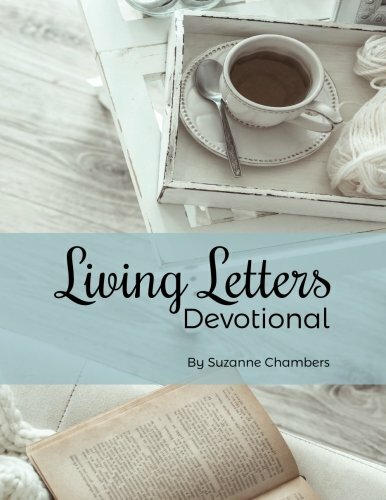 Once the class is done, I hope to have the link to audio lectures and download for the workbook available through Living Letters. Until then, let's keep in touch here!